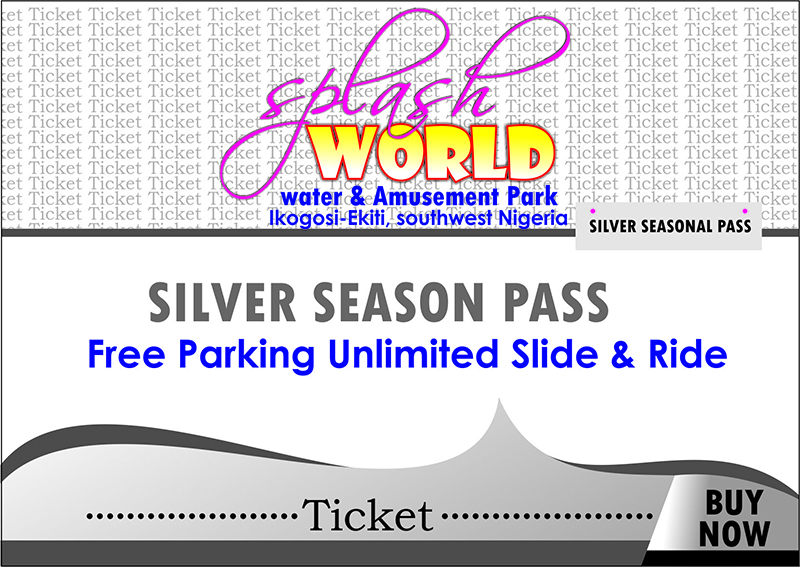 Enjoy unlimited visits to SplashWorld with the Silver Season Pass. Allows you access to all SplashWorld Water Rides, Children’s Waterhouse, and much more! This is truly a great value and great way to introduce SplashWorld to your family. 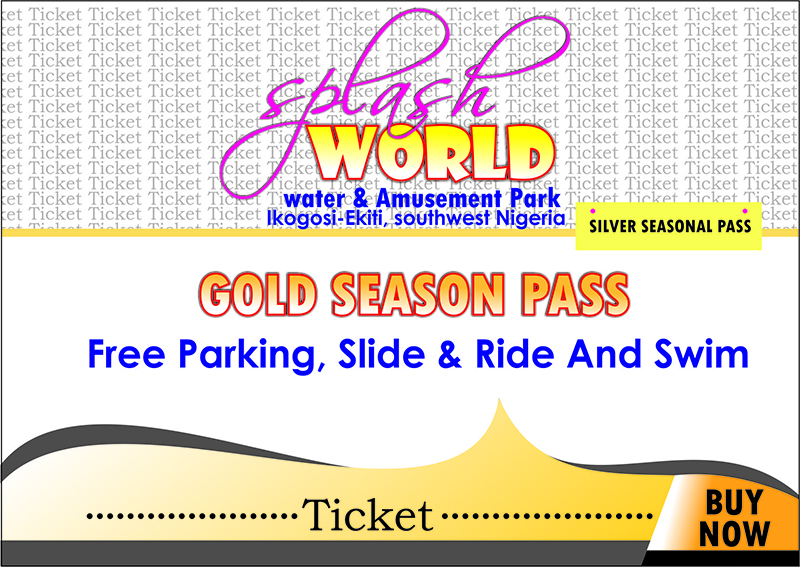 The grand Deal provides you access to the best value and access to SplashWorld facilities. 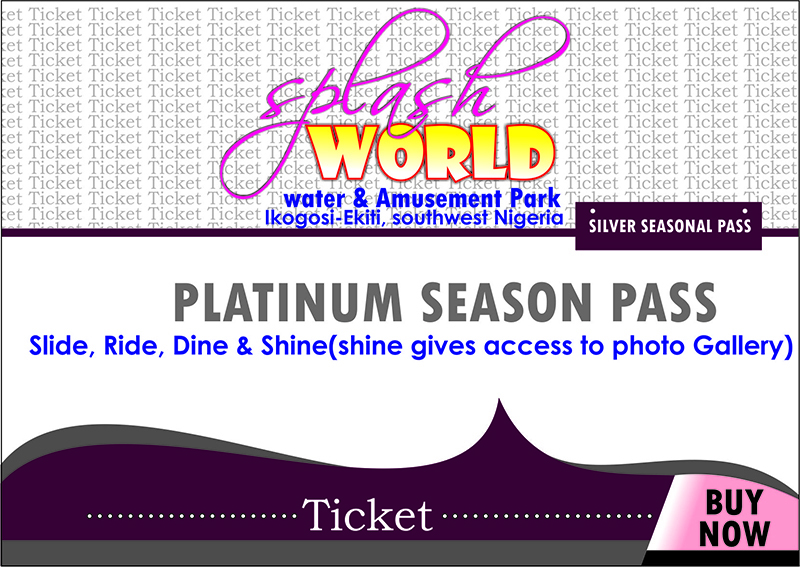 The Platinum pass includes rides and you enjoy all the exclusive benefits of being a Season Pass holder, plus One lunch or One dinner at SplashWorld throughout the park on each visit, You can also access the Photo Garden for your pictures during the validity of your platinum pass.